Sir Froderick's true origins are something of mystery and legend. It's told that as a baby he was found in an abandoned nightclub in East London with nothing to survive on but records and beer. 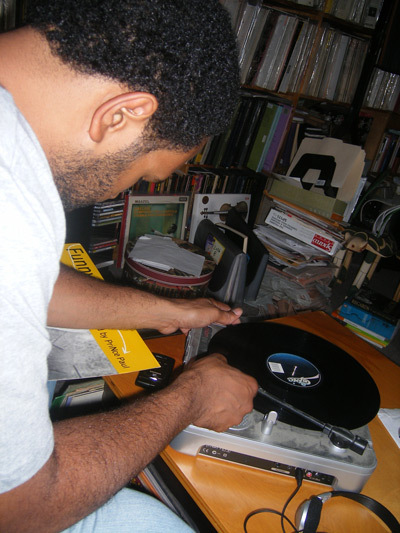 Since migrating to Philadelphia, he's been churning out beats for over 10 years. 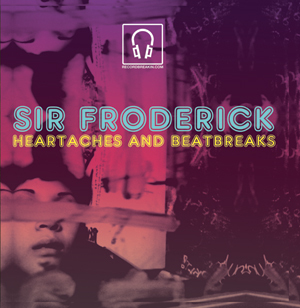 Call him alchemist or musical MacGyver, Froderick is known to find a sample in the most obscure of sources and transform it into a beat most whiplash-inducing. With influences ranging from p-funk to glitch-hop, his sound is hard to categorize, but surely something to throw your knickers at.